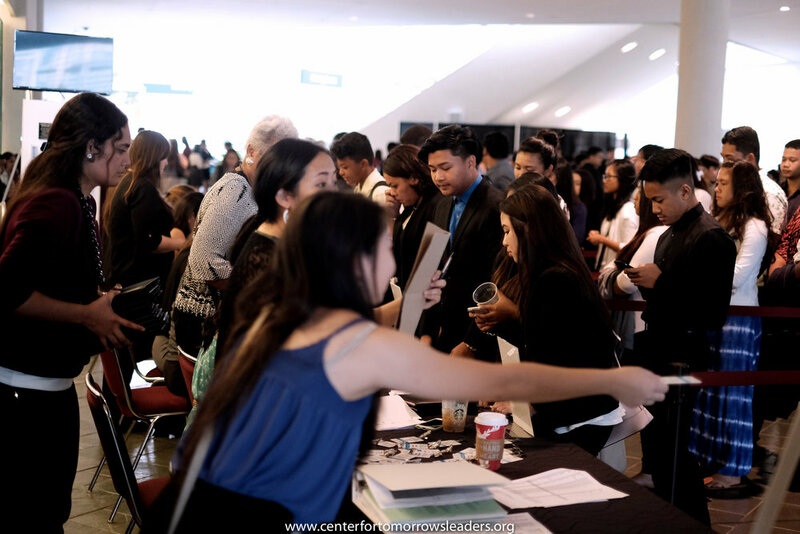 Registration is Closed | See you at EMERGE! EARLY BIRD REGISTRATION CLOSES FRIDAY, OCTOBER 5, 2018. BE ON THE LOOKOUT FOR A FLASH SALE ON OCT 19! GENERAL REGISTRATION CLOSES OCTOBER 23, 2018. 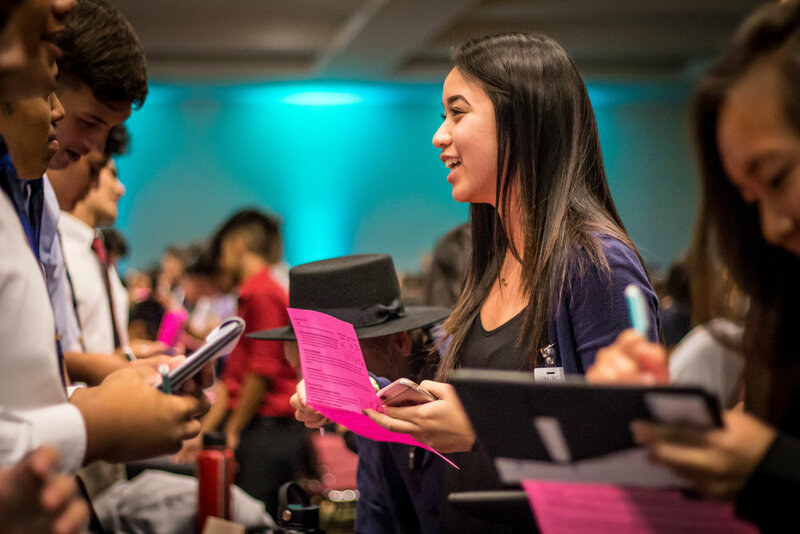 Taking On Tomorrow: My Future, Our Hawaii is the theme for this year's conference. 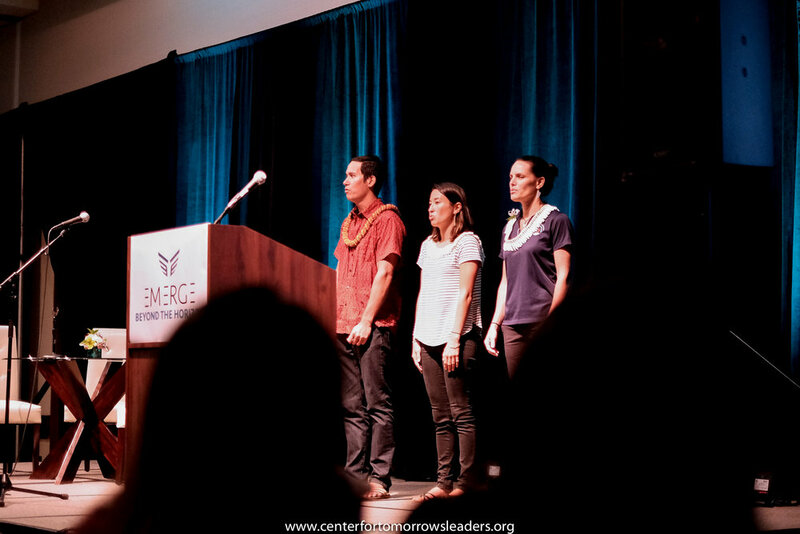 The team of EMERGE believes in recognizing the student voice and empowering them to see beyond themselves for their future and the future of Hawaii. Leaders alike can attest to the practice of imagining the "What If's..." and discovering that change is possible. Join us for an event that empowers, encourages, and engages youth to practice possibility thinking and apply it to their personal and academic life. 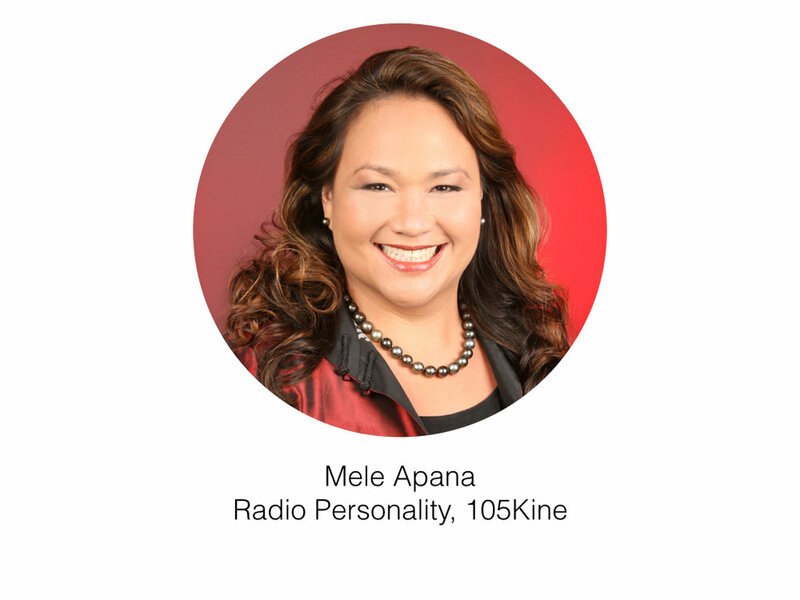 Attendees will have the opportunity to hear from visionary local leaders who are actively building a community with a strong sense of innovation and direction for Hawaii. Mahalo to our interns, Tina Li and Khristian Vinca, for modeling the way! EMERGE Council: Top- Kyle Miyashiro (Pearl City High School), Doreen Dudoit (Roosevelt High School), Katie Chang ( CTL), Lahela Manning (CTL), April Nakamura (McKinley High School), Bottom- Janice Uemori (Waianae High School), Cleo Eubanks (Sacred Hearts Academy), Jackie Breeden (CTL parent), Jennifer Agena (McKinley High School). Not Pictured: Fern White (Kohala High School), Joy Matsuura (CTL), Joan Lewis (Kapolei High School), Erin Conner (Volunteer), Sheri Hanoa (Kailua High School), Lisa Panquites (McKinley High School), Ben_Yamashiro (Pearl City High School), Ava Limoz (Pearl City High School), Jennifer Bauer (Maryknoll School), Jen May Pastores (CTL). Have a specific question on EMERGE? Q: Who are the organizers behind this event? A: This is a partnership between McKinley High School and The Center For Tomorrow's Leaders. Q: Who can attend this event? A: Any high school student or college freshman (or 18-years-old) attending school in Hawai'i and school teachers and chaperones. A: Early-bird registration closes on October 5, 2018. General Registration ends October 23, 2018. 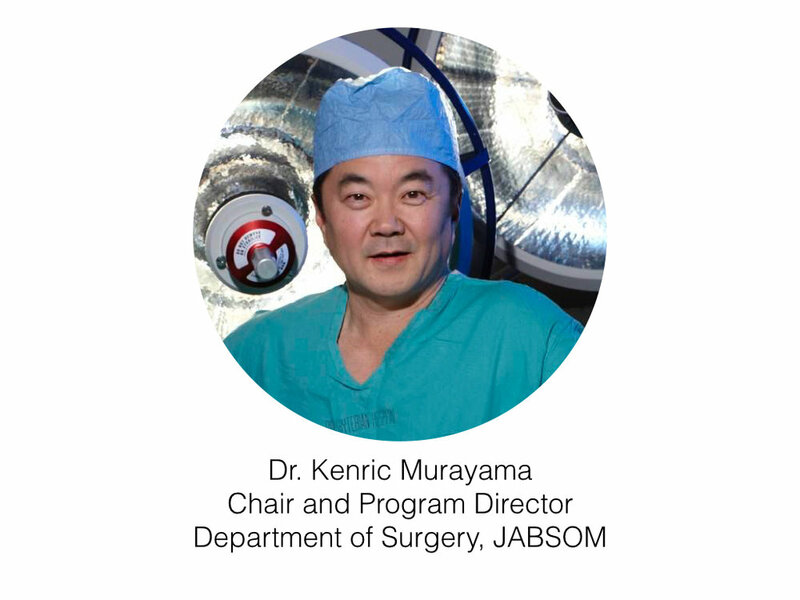 Q: Is there a cost to attend? A: Yes, it's $30 per attendee, including non-students, by October 5, 2018 for early-bird tickets. After October 5, available tickets will rise to $40. We accept payment through credit card. Or by check through mail or in-person to a CTL representative. Q: Who do I make the check to? 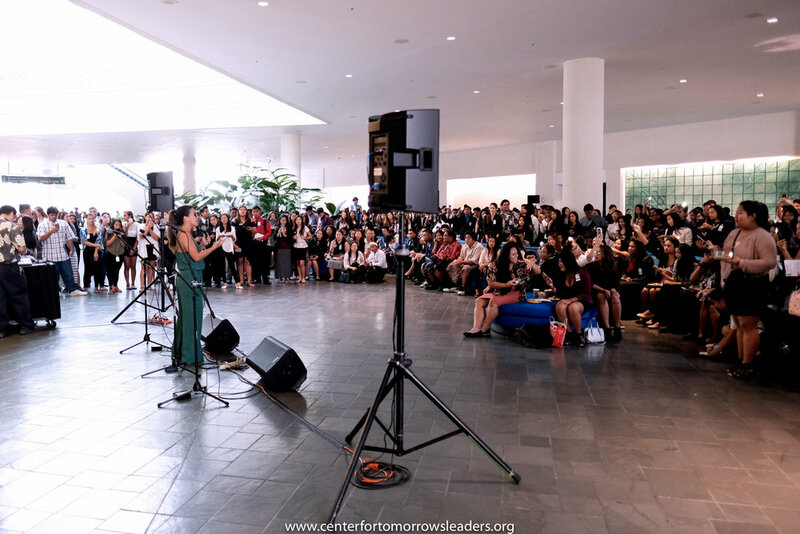 A: Please make it out to: Center For Tomorrow's Leaders. *Please write your child's name on the notes part of the check. Q: Where can I mail the check to? Q: What's included with the registration fee (aside from Conference attendance)? A: A full day of access to some of Hawaii's top leaders, buffet lunch, refreshments, and EMERGE bag and conference materials. Q: What time does EMERGE start and end? A: This is a full one-day conference from 7:30am to 3:15pm. General Session starts at 8:20AM. Q: Do you provide transportation if I plan to take my class of students? A: No, we ask that schools and individuals arrange their own transportation. Q: Where can I download the CTL Waiver Form? Q: Where may I download a flyer? A: Business Professional (Appropriate attire includes aloha wear, dress slacks, dress shoes, no sneakers). See below for examples. Q: Who may I contact for questions on registration? Sign-up for updates on EMERGE by filling in your info below.